Harman Professional Division, India is the professional solutions division of Harman International and is an expert solution provider in audio, video, lighting and control systems. 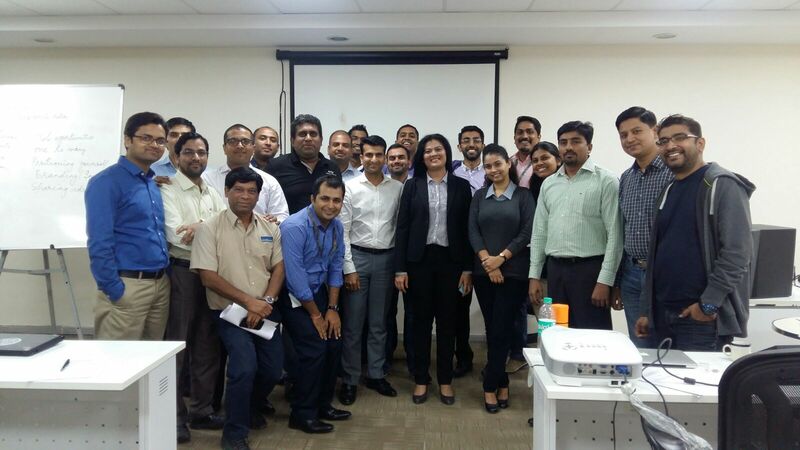 Training a group of their sales and marketing team was a unique challenge since I was given just 2 hours at the end of their team meet. Modules – effective business communication and social media for business. This was a challenge but also worked as a good thing. 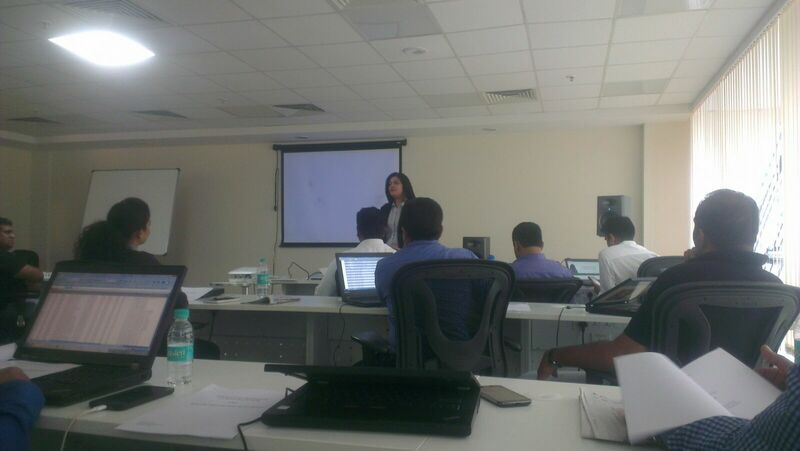 The workshop was a sharp one, focussed on practical aspects on both the topics. The business communication module covered communicating in formal situations with emphasis on written communication. We had a rather humourous discussion on ‘do the needful and revert back’ parts of emails. Social media for business was a quick introduction to social media and how each member of the team could help build a brand image and trouble shoot online. It was a short but great session on how people can use communication and social media as individuals to further the goals of an organisation. The mandatory group photo after the session! 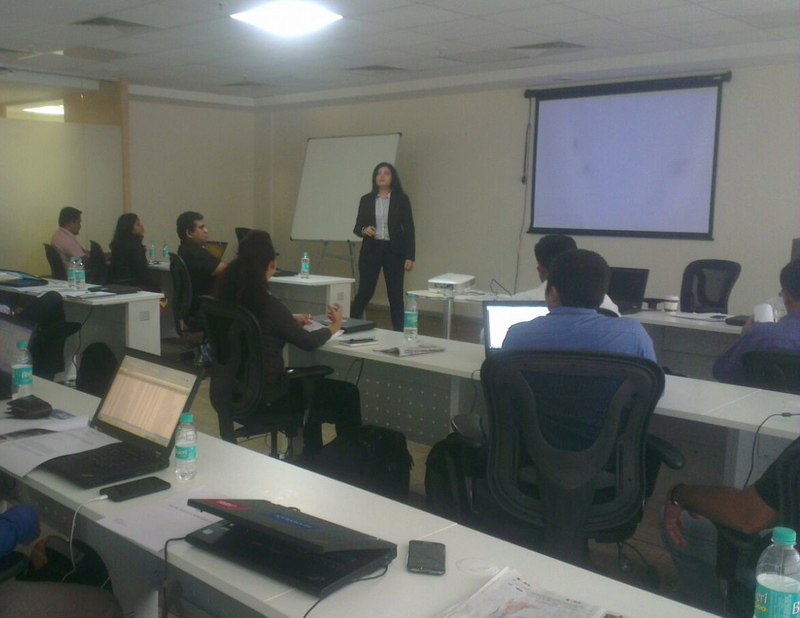 I am a communication and soft skills expert in conducting programs for corporates. For customised training programs for your own organisation, contact me here or tweet to me at @Suman_Kher. Looked like an excellent workshop. Great work.